The idea that water can cause weight loss is one that's been debated for decades now. The reasons why range from practical to downright silly. The fact is that there are some ways to consume water that have been scientifically proven to help us burn more calories. 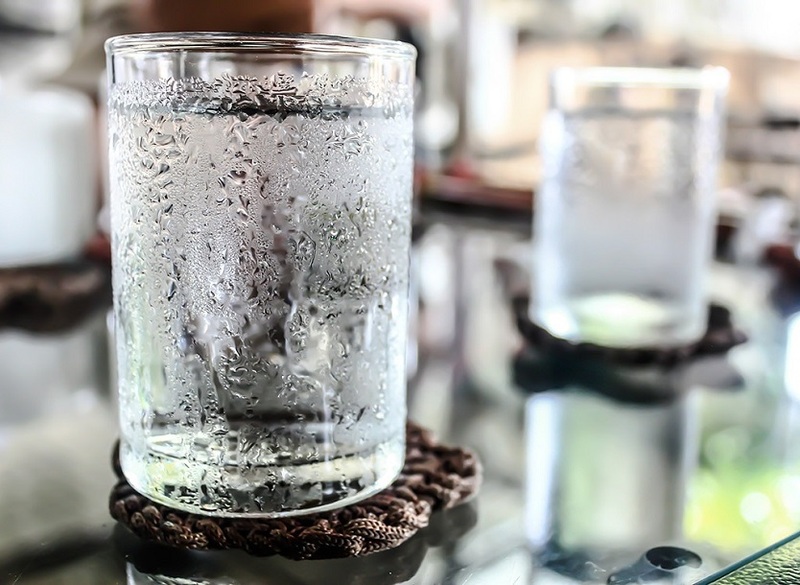 There are also certain reasons why anyone looking to lose fat and maintain their goals should be consuming a water diet from high quality sources every day, to ensure toxins don't accumulate in the body and inhibit weight loss. The water diet isn't actually a diet per-say, but more a lifestyle choice with other wonderful benefits beyond weight loss. A normal body temperature for a human being ranges somewhere between 97.1 – 98.6 degrees. The body will do whatever it takes, including shutting down circulation to our limbs to maintain its core temperature. When cold is introduced either internally (consumption) or externally (environmental elements), the metabolism needs to increase to fight the effects of whatever's cooling the body down. A cold water diet curbs hunger cravings because the brain and endocrine system become preoccupied with warming the body rather than seeking nourishment. There's a theory that the cold water diet helps detoxify more because of the increased workload on the kidneys. Avoid sucking ice cubes or drinking your cold water too fast or it can cause nausea and/or headaches (ie., “brain freeze”). Optimally, cold water is just right when it's been stored in a modern refrigerator at medium cold setting for at least 3 hours. Extended fasting from food should only be done under medical supervision. However, intermittent fasting can really rev up the metabolism, particularly when you consume plenty of cold water; preferably natural mineral water. Carefully planned abstaining from food accelerates fat loss and detoxification of the body. The body will turn to burning fat stores for the first 24-hour period without food, before turning to its own muscle tissue (ie., catabolism) in an effort to preserve fat in case of long bouts of time without adequate nutrition. This is our natural survival mechanism against starvation and death. Doing so intermittently while filling up on water to curb hunger and promote detoxification results in greater fat loss. Simply go an entire day without food, drink as much cold mineral water as you can (the natural carbonation helps to fill you up more), then turn back to your regular diet the following day. Be careful at first, but keep in mind that it's perfectly safe to fast every other day if you wish for a period of a month or more. Fasting also promotes the growth of brain neurons and may prevent age-related brain diseases too (source). Losing fat is one of the most common weight-loss goals. Going from obese or portly to slim makes us look better, makes clothes fit more comfortably, and allows us to move more effortlessly. Few consider that much of the weight that clouds our muscle tone, and makes our face and skin appear less taught is excess water weight. Aside from these 5 important lifestyle and health factors, lack of water in the diet is one of the most common reasons we retain extra water. Like with the fasting hack described above, you can eliminate your body's need to store extra water by making sure that it has more than enough to feel secure in your ability to replenish H20 requirements as needed. Drink more water for a week and you could potentially see a loss of 2 – 5 pounds or more during that time. The body needs water for proper metabolic function, so when water is restricted the metabolism is actually forced to slow down to prevent excessive water loss. Body fat contains a lot of waste products which are released into the bloodstream when it's burned off, meaning the body needs even more water to flush these byproducts safely out of the body when its on a diet. Even mild dehydration can cause the body to crave carbohydrates; one of the worst things you can eat if you're trying to lose weight. 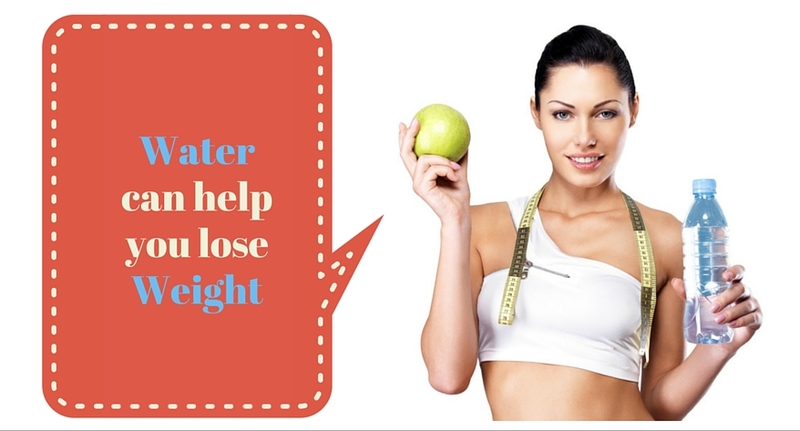 Including an intelligent water diet plan into your weight loss goals is paramount to success. Make sure to always drink water from the purest sources possible to make sure you're taking more bad stuff out than you're taking in. Read also "Carbonated Water vs. Mineral Water: Which is Best for You?"